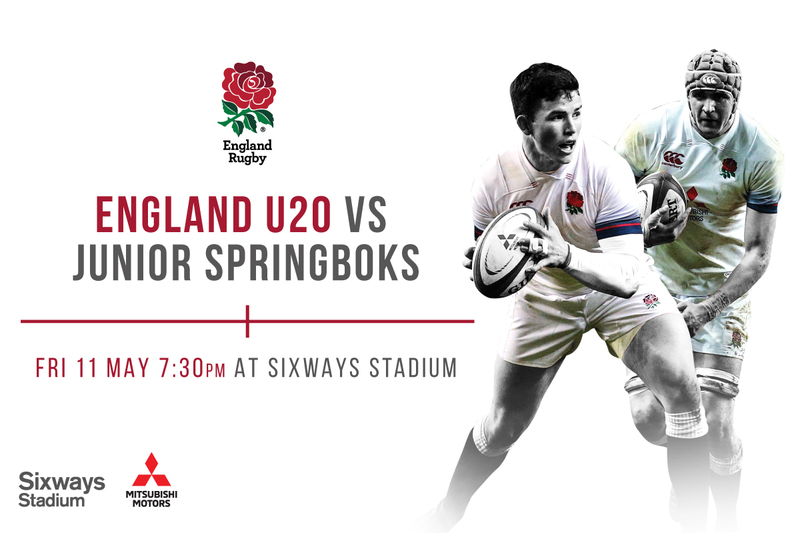 England Under 20s will play their South Africa counterparts at Sixways Stadium later this month on Friday 11 May (kick-off 7.30pm) ahead of the World Rugby Under 20 Championship in France. The match against the Junior Springboks will be crucial preparation for England ahead of the tournament in France between May 30 and June 17. Tickets for the match are priced at just £10 for Adults and £5 for Juniors. Warriors Season Ticket holders can also buy tickets for only £5.